It's not a nut, it's a tuber! Amirah tried some exciting new eats when visiting the UK’s first gluten, dairy and refined sugar-free food festival at Old Spitalfields Market, London. Over the beautiful bank holiday weekend, I rocked up at a Free-From Festival in Old Spitalfields Market, London. It’s was the UK’s first gluten, dairy and refined sugar-free food festival, and it won’t be the last! I'm one of those lucky people who have turned their passion into a career. I've always been a massive foodie and feel privileged to be able to help improve products by linking Marketing and R&D with consumers. Shows like this one are always going to be fun for me. Historically, Free-From has always courted with negativity. It’s usually all about what’s been removed. And this removal frequently extends to taste and pleasure. I've been on the Free-From wagon for about four years now. At first, I really missed 'normal' food, but then I decided to embrace all the weird and wonderful ingredients from around the world that are naturally gluten free, dairy free and so on. The highlight of the festival was the Tiger Nut stand… "It's not a nut…It's a tuber!" exclaimed a rather excited man right at me! A tuber? I started to rack my brains. I'm sure I must have covered this at university when I studied Food Science? Still slightly foggy about what a Tiger Nut was, I proceeded to taste not one, but two types of tuber: one Valencian and the other South American. Wow! It's quite unlike anything I've ever had before, and yet also really familiar. These little brown balls with tiger-esque stripes taste like almonds (think marzipan), but also have a soft, creamy texture that excites the palate as you chew. Did I mention that I am a sensory scientist? 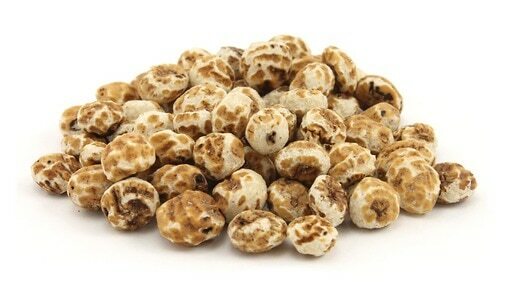 The Tiger Nut is quite the bombshell from a sensory perspective! My verdict? Well, the Tiger Nut is quite the bombshell from a sensory perspective. But more than this, it offers several health benefits. Rich in fibre, it also has a great heart health story. I could see these becoming a mainstream snack - reaching mindful nourishers and the more hedonistic consumers alike. It also makes a deliciously sweet plant based milk. One thing has been playing on my mind though; Can the name 'tuber' really appeal to the average Joe. Branding can (and will) play a huge role here. With my MMR hat on, I’d be keen to explore how brand, pack and product can align more seamlessly at both a conscious and non-conscious (sensory) level. What does the name 'Tiger Nut' mean to a UK consumer? How can its health benefits be felt beyond on-pack claims? How can we signal that amazing sensory experience through packaging – an exploration in to the right substrate would be a fantastic place to start! How do we educate on usage? How important is the provenance story here? We regularly answer these types of questions for our clients, by working with consumers and specialists, taking out the guess work. Maybe we’re not yet ready for the Tiger Nut, but it will come. 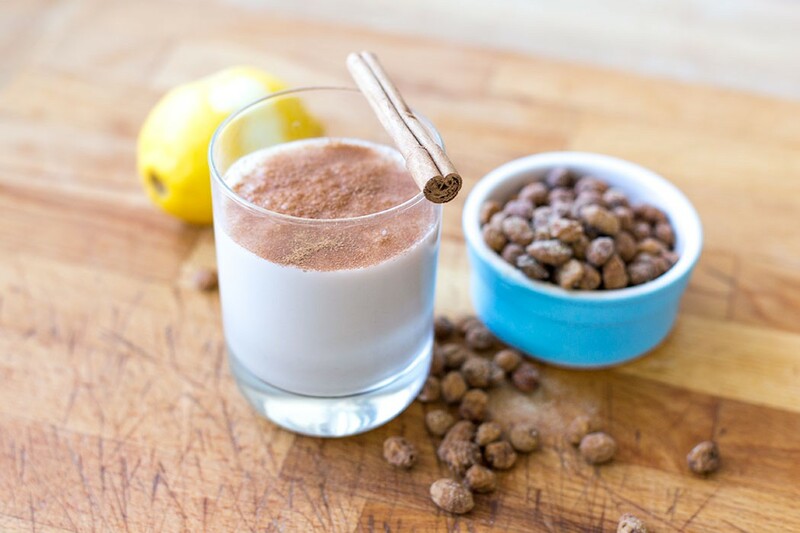 Meanwhile, I'm off on holiday to Valencia this week, and will most certainly be getting my fill of Tiger Nut Horchata!